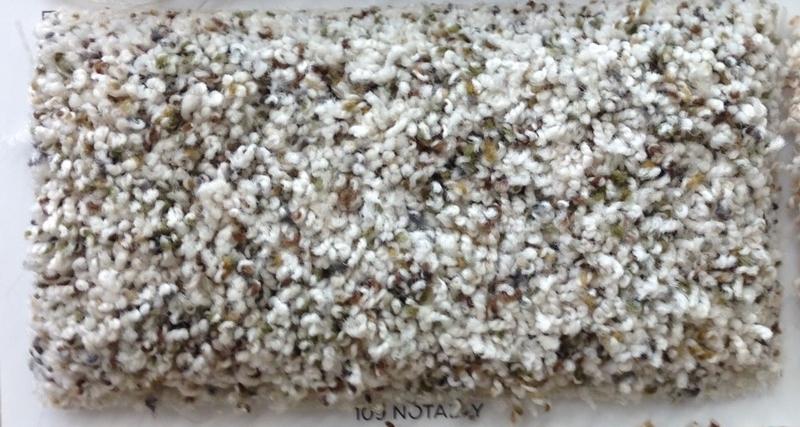 Out with the Old [carpet] – Nutrition.Health.Life. 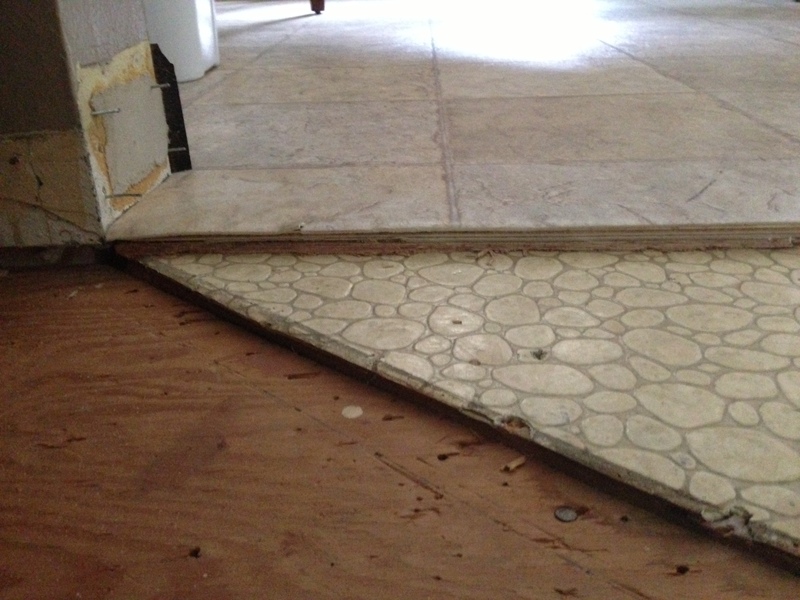 After we removed the ramp we planned to remove the extra layer of subfloor in the hallway. We thought this would make the hallway and living room level. Logically, that would be the case, but as we know, the people who lived here before weren’t always logical. We removed the subfloor in the living room to find out that the main subfloor in the hallway was still thicker than the subfloor in the living room. WTF?! Who puts two different layers of base subfloor in their house? 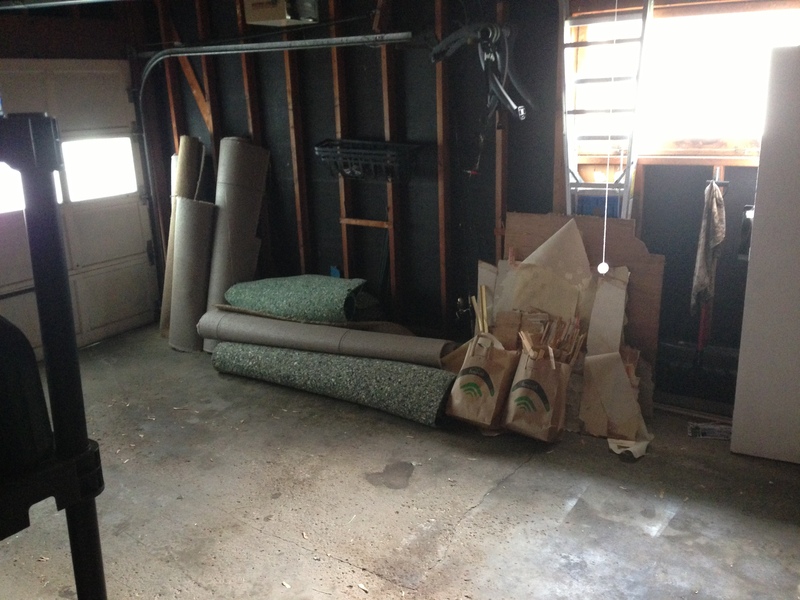 To make things more interesting, the kitchen and bathroom still had an extra layer of subfloor on top. We were worried about this, so we had Tommy, our handy Lowe’s installer, stop by and let us know what he thought we should do. 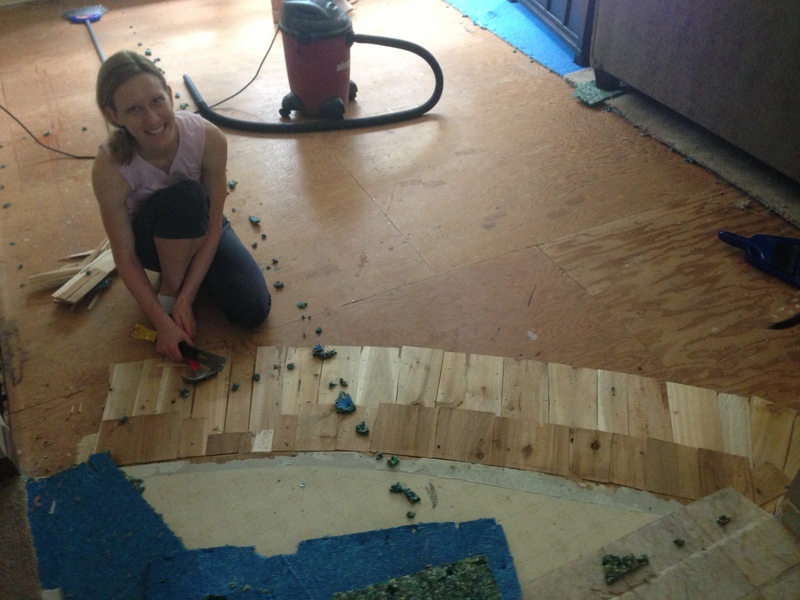 He confirmed that each of those pieces of subfloor were the main layers (i.e. it wasn’t that there was 2 pieces still in the hallwall). As we discussed the tri-level floor, he stopped mid-sentence and said he needed to get his level – he thought he felt a dip in the living room. Fast-forward 15 minutes and we were no longer able to have wood floors (and the tri-level floor wasn’t the problem after all). Turns out the subfloor was warped badly and it would cost at least $1000 to bring it into tolerance in order for our engineered wood floors to be installed with a warranty. The wood we picked out was already a little too nice for the house, so we had to say goodbye to the wood floors and hello to carpet again. 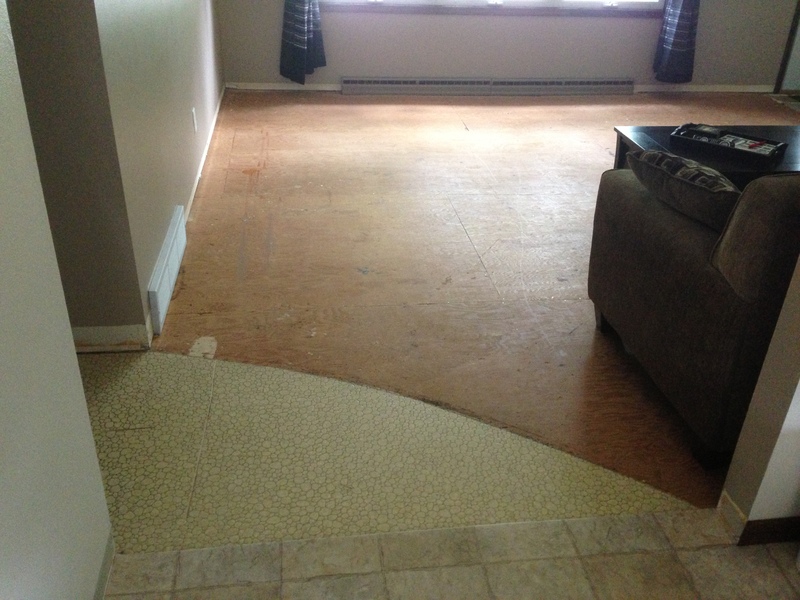 We were pretty bummed because we had thought we’d be getting these nice new wood floors in 10 days. 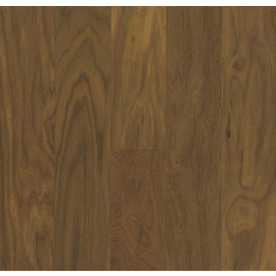 The upside to all of this is that we can still have wood in the entry way (a whole 24 sq ft…yeah) and the money we saved could pay for refinishing the bedroom floors to match the color we want for the house. In the end, this is all better [this is me trying to be optimistic]. 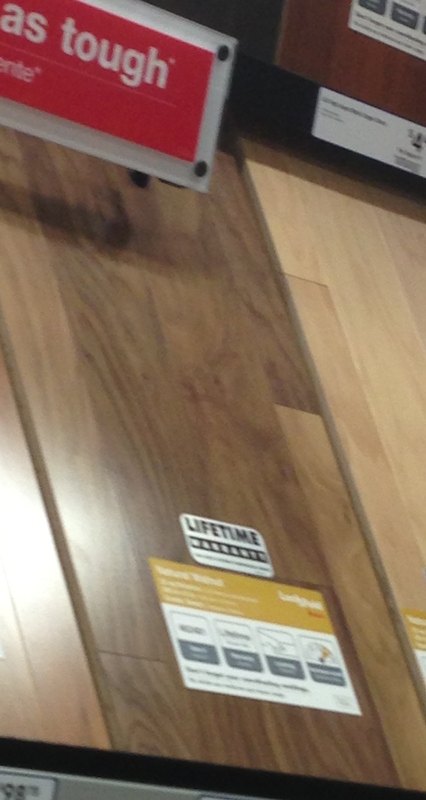 This entry was posted in Life and tagged demo, Home remodel. Bookmark the permalink. 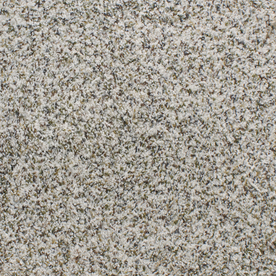 Pingback: New Flooring! | Nutrition.Health.Life.